Entrepreneurial Leaders Organization - Afternoon Workshop: Ken Keis - "Business & Life Purpose: What Do You Really Value?" Topic: "Business & Life Purpose: What Do You Really Value?" Everything in life centers on measurement: money, travel, time—the list is endless. Yet, in our experience, most people do not truly understand what their core values might be and how to live them out. Confusion, lack of congruence in our operational values hinders our abilities to make timely decisions. Dr. Keis will share breakthrough research on why values clarification is foundational to anyone’s success and especially to our business and life purpose. We even suggest you can make the right decision EVERY time if you use your values to filter decisions. You will get a chance to personally start your values clarification process. This workshop is consistently rated one of the top sessions in any conference or workshop it is presented at. What Do You Really Value? is participant-driven, so be ready to learn, have fun, and contribute 100%! *Includes Values Preference Indicator ($35 value) assessment in your handouts. Ken Keis, Ph.D., is a foremost global authority on behavioral assessment strategies and processes, an expert in leadership, career development, purpose, and wellness. He has authored over 4 million words of content, including 500 articles, 4 books, and a dozen assessments. In the past 30 years, Ken has personally conducted more than 3,000 presentations and 10,000 hours of coaching and consulting. 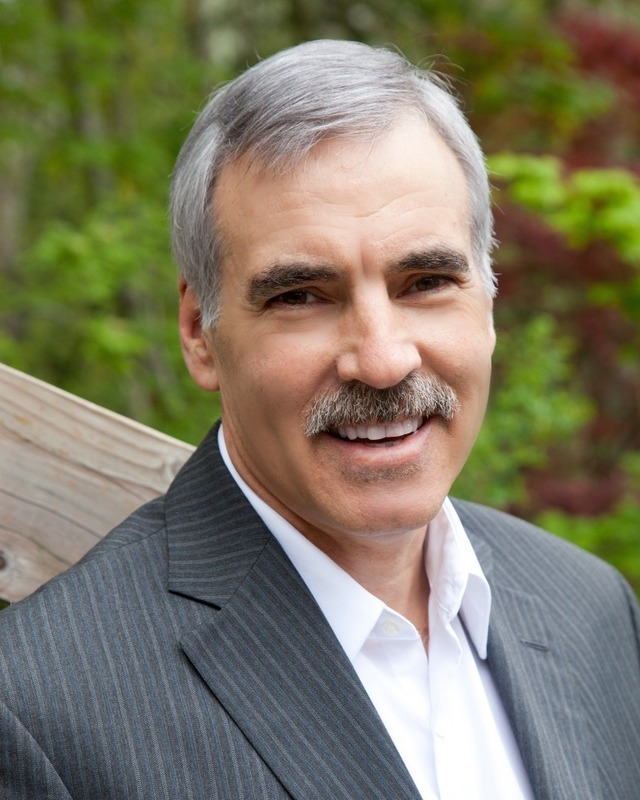 He is a highly sought-after author, speaker, trainer, podcast host, and TV and media guest. His latest books include: Why Aren't You More Like Me?, Deliberate Leadership, and The Quest For Purpose.